Different models of dispensers. - Extertronic, S.L. 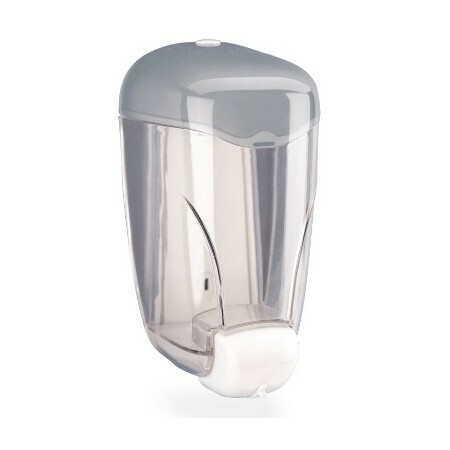 Manual soap dispenser, for bathrooms in bars, restaurants, shopping centers, etc. Of contemporary design and of easy maintenance. Combining elegant design and serviceability, the toilet seat sanitizer dispenser is the ideal complement to the contemporary sink. 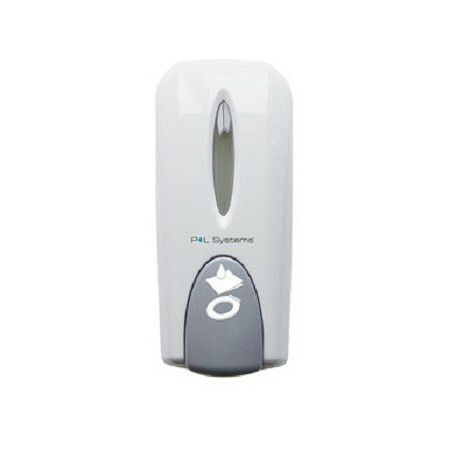 The dispenser administers a measured dose of disinfectant liquid in a handkerchief that can then be used to clean the toilet seat, maintaining hygienic baths and giving tranquility to the end user. Plastic soap dispenser. 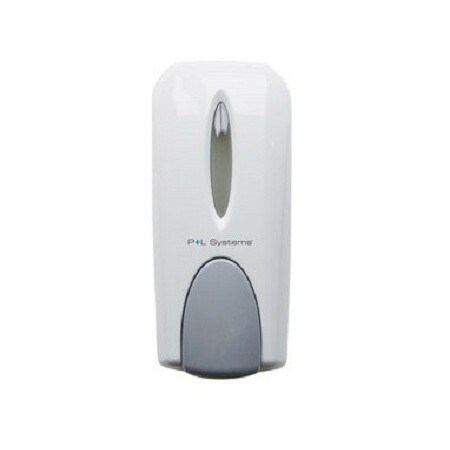 For placement in toilets of offices, shops, supermarkets, cafeterias, etc. 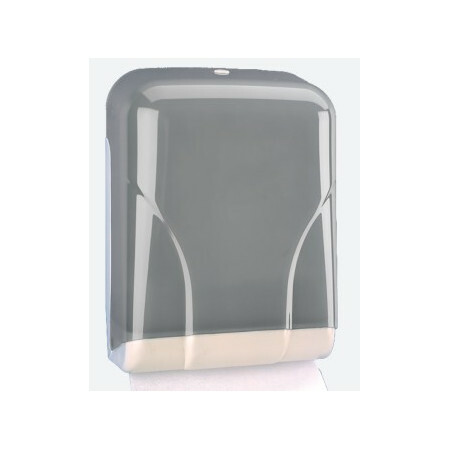 Stylish and practical towel dispenser toilets for supermarkets, offices, shops, hotels, etc. 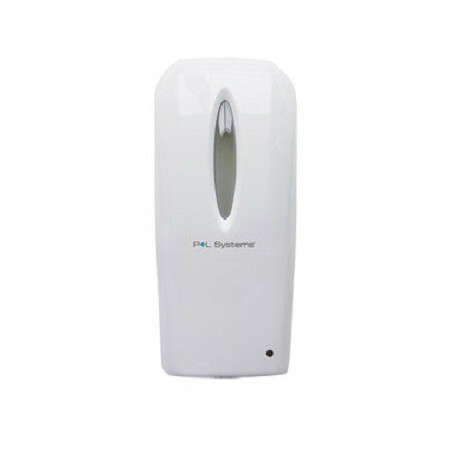 Soap dispenser suitable L. 0.75 for utilities, cafes, factories, offices, supermarkets, hotels, etc. Stainless steel dispenser soap. To install in rooms where required stainless appliances, such as industrial kitchens, hospitals, etc. 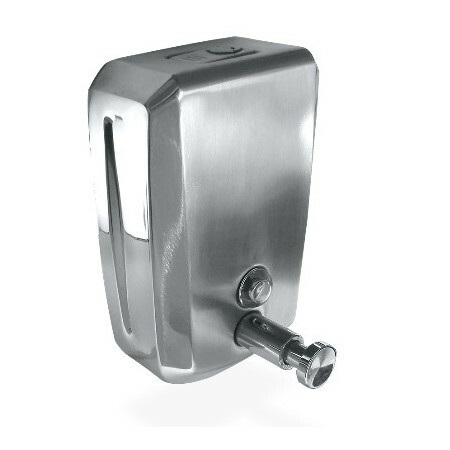 Wick dispenser for roll paper, ideal for public facilities and home for fitting the kitchens and toilets. 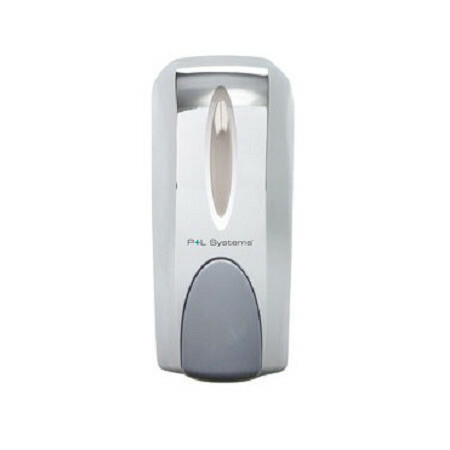 Electronic soap dispenser, place your hands under the sensor with a maximum of 8cm. 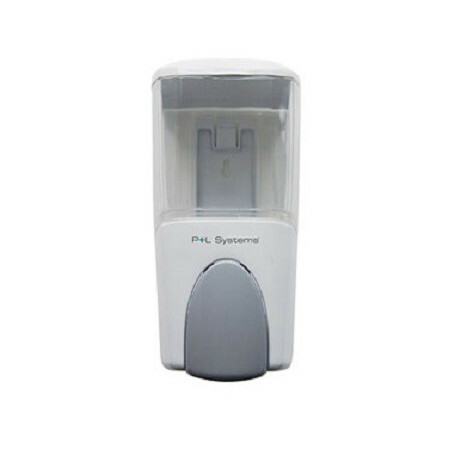 Dispenser clear a dose every 3 seconds for a maximum of 30 seconds. 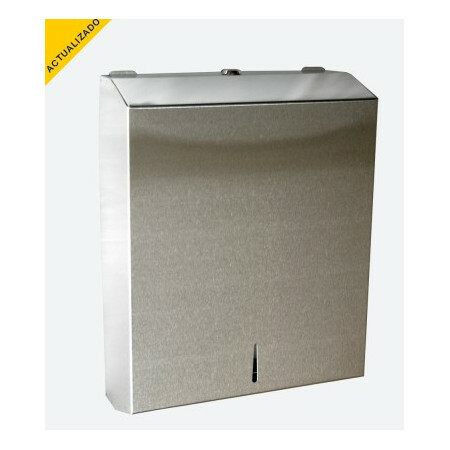 Gel-foam dispenser, makes less use of water and provides a faster handwashing. Ideal for large surfaces toilets, cafeterias, offices, factories, etc. 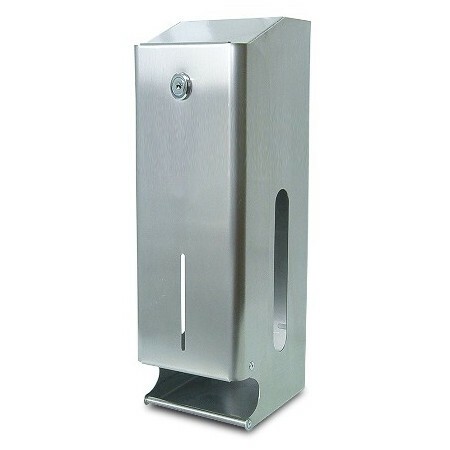 Paper towel dispenser in stainless steel. Suitable for public toilets. hypermarkets, supermarkets, e tc. High capacity and robustness. 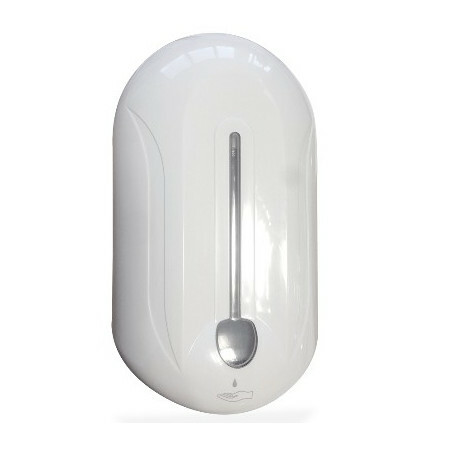 Effective automatic soap dispenser, ideal for bathrooms and areas where there may be risk of infection. 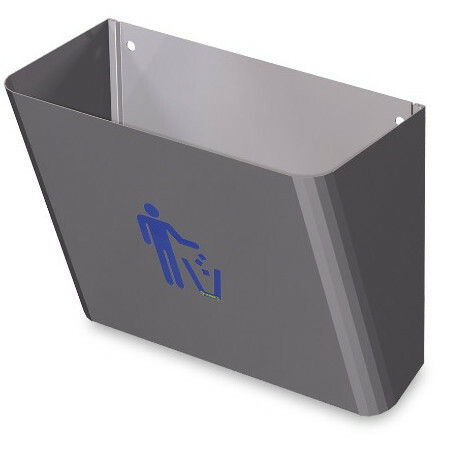 Ideal for sanitary areas and for food handlers. For wall paper, ideal placement as bag dispenser as recycled paper and trash. For installation in offices, stores, supermarkets, etc. 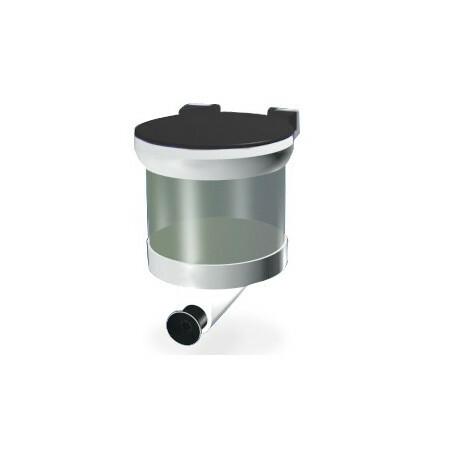 Stainless steel dispenser triple capacity. For placement in wall, with security key. 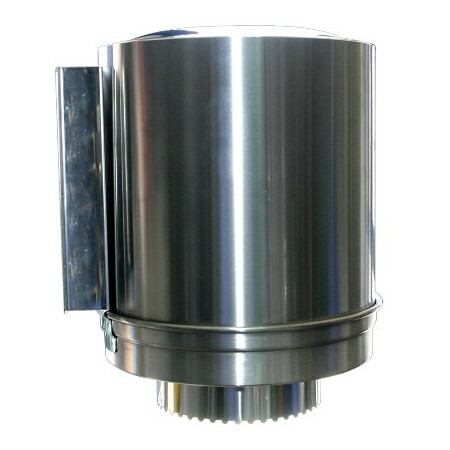 Ideal for installation in large basins superfies, supermarkets, factories, offices, etc. Stainless steel dispenser roll paper wick very robust, suitable for installation in bathrooms and kitchens where necessary as the equipment is in stainless steel, such as industrial kitchens, hospitals, etc.